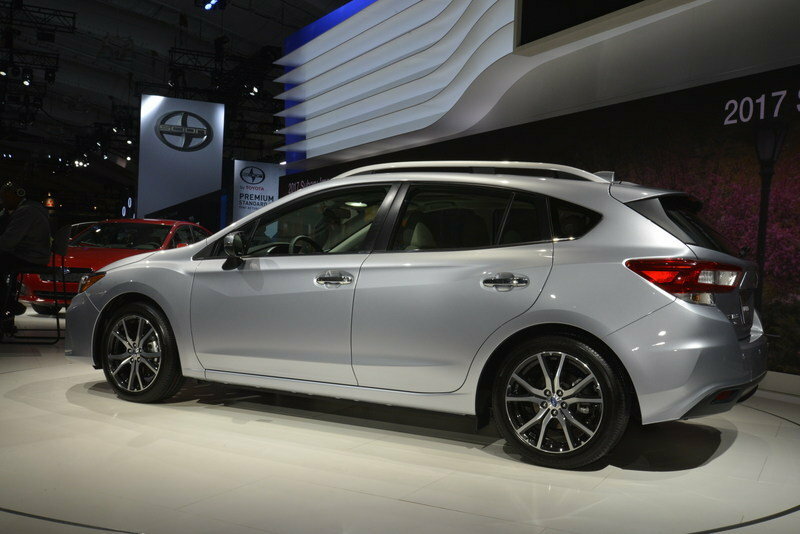 Updated 10-19-2016: Subaru has announced pricing for the 2017 Impreza five-door hatch. 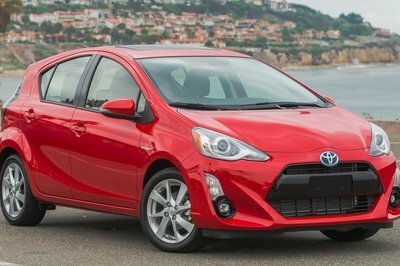 There is a small price increase ranging between $100 and $1,000 depending on trim level. Check out the Prices section below for all the juicy details. The exterior of the Impreza Hatchback comes standard with LED daytime running lamps, body-colored side skirts, a black-finish front grille, turn-signal mirrors, and gloss black trim on the rear gate. In base trim, the hatchback rides on 15-inch wheels, but moving up to the Premium trim adds 16-inch alloy rollers, a heated windshield and exterior mirrors, and automatic headlights. Hatchbacks in Premium trim also get the roof racks shown in these images as standard equipment. Moving up to the Limited trim offers LED headlights and “Konoji” LED running lights. In addition, 17-inch machine-finished alloy wheels come standard on the Limited trim. The Sport trim level of the hatchback offers even larger 18-inch machine-finish alloy wheels. As you can see from the overall design, the new Impreza hatchback does look similar to the concept, but it’s been toned down significantly. Up front, the lower level trims feature the same smoothed front fascia with a small integrated lip below the air dam. Compared to the outgoing model, the headlights are more refined and aren’t as oddly shaped. The corner vents are a bit smaller, and in sport trim, they still feature the chrome flic that points towards the air dam. On the 2017 model, however, that flic is recessed farther into the vent and doesn’t extend past the inner edge. 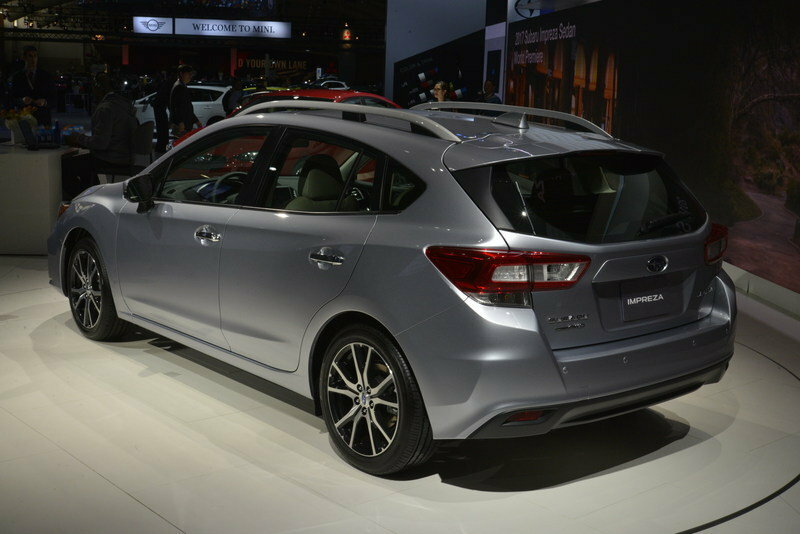 On the sides, the hatchback is identical to its sedan brother below the waistline. It features the same body line above the side skirts and the same line that runs from the outer tip of the headlights back to the tip of the taillights. It should be noted that the taillights on the 2017 model are now more pointed in comparison to the outgoing model. Above the waistline, things start to get a little different behind the rear doors when compared with the sedan. Due to the extended room and rear hatch, there’s a small pointed window integrated into the rear quarter panel. Compared to the outgoing model, this window is a little smaller, and it comes to a sharper point at the rear. The taillights wrap around from the rear on the hatchback, just like the sedan. To the rear, the 2017 hatchback gets a more dominating overhang. There’s black trim on each side of the hatch glass. The taillights extend onto the hatch in the same way they extend onto the decklid with the sedan. The rear fascia is almost identical, however, there’s a distinct body line below the taillights that the sedan doesn’t have. Down below, the insert on the fascia is completely different than the sedan, featuring a reflector on each corner and a recessed area in the middle. Compared to the outgoing model, the recess in the middle isn’t as dramatic, and the reflectors are a bit smaller. As you would expect, the interior of the Impreza hatchback is almost identical to the sedan – at least in the front, anyway. 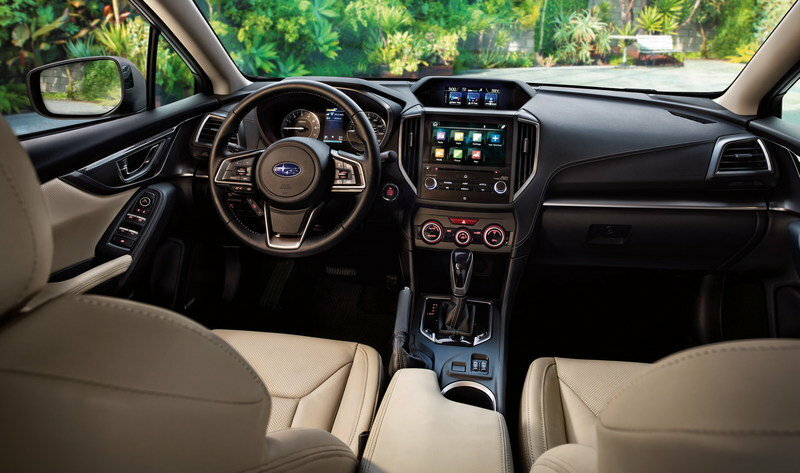 Inside, the base model receives a 6.5-inch multimedia touchscreen featuring Apply CarPlay and Android Auto. Power windows with auto up and down come standard across the line. A multifunction display is used as a driver’s information center to display various operating conditions, including fuel economy. Moving up to the Premium trim grants Subaru’s Starlink safety and security system, plus heated front seats. As standard equipment, the Sport version includes a push-button starter, keyless entry, and a leather steering wheel and shift boot. Moving up to the Sport trim, it brings Subaru’s Starlink 8.0-inch touchscreen multimedia system, and the option for a Harman/Kardon premium audio system. As standard equipment, the Sport version includes a push-button starter, keyless entry, and a leather steering wheel and shift boot. Moving up to the Limited trim brings leather upholstery throughout, with double stitching on the door armrests and the instrument panel. Also included is a 6-way power driver’s seat, automatic climate control, a leather-wrapped steering wheel and shifter, keyless access, a push-button starter, and an 8.0-inch color infotainment display. This trim also brings a Harman/Kardon premium audio system as an option. Other options include EyeSight technology, which brings high-beam assist, and a navigation system with maps by TomTom. Compared to the sedan, there’s a little more headroom for rear passengers thanks to the extended roof. In the hatchback, the rear seat gets a 60/40 folding design, which allows the seats to fold flush with the floor and offers extended cargo room. The Starlink media system that comes standard in the upper trim levels offers Bluetooth connectivity, iPod control, and smartphone integration, among other things. The display also doubles as a screen for the standard rearview camera and functions as the navigation screen when equipped. 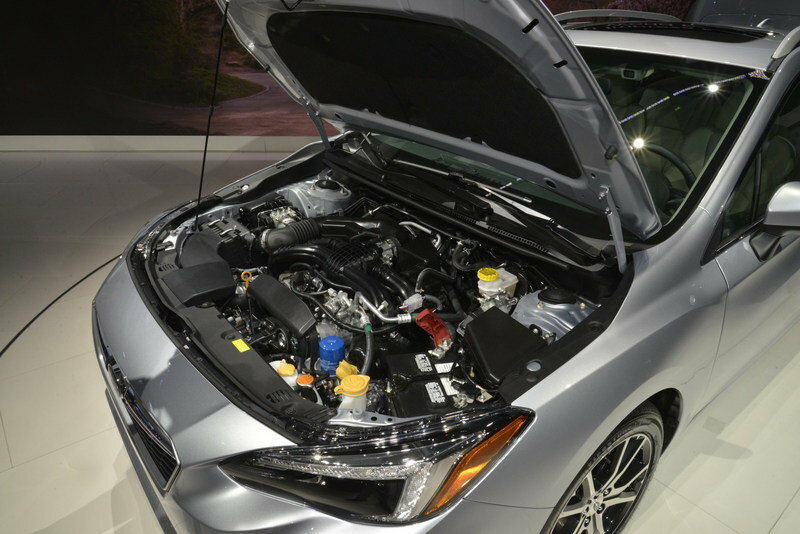 Hidden under the hood of the new hatchback is a revamped FB 2.0-liter four-cylinder boxer engine. The engine now has direct fuel injection and “other enhancements.” Subaru didn’t go into further detail on those “other enhancements,” but we do know the engine now produces 152 horsepower – a four-horsepower improvement over last year’s model. Four horsepower doesn’t seem like much, but Subaru says “performance and drivability” are now enhanced. Subaru didn’t offer up what transmission is used in the base model, but the higher-level trims receive a Lineartronic CVT transmission that features a seven-speed manual mode (simulated gears) controllable with paddle shifters on the steering wheel. As previously mentioned, all trim levels come equipped with Subaru’s Symmetrical AWD. The Sport trim level features exclusive suspension tuning and Active Torque Vectoring to go with the 18-inch wheels it so gracefully rolls on. 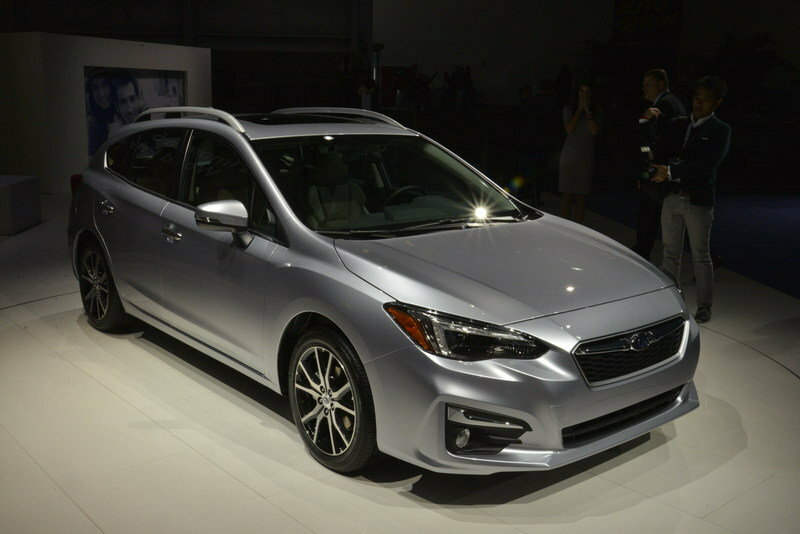 According to Subaru, the new global platform that underpins the new Impreza hatchback increases the rigidity of the unitized body structure by more than 70 percent. Subaru has yet to release official information like torque output or performance figures, but it’s safe to say 60 mph will come in around 8.6 seconds, with a top speed somewhere in the 125- to 130-mph range. We’ll update you with further information as it becomes available. The outgoing model was named as a Top Safety Pick by the IIHS, and a Top Safety Pick+ when equipped with the option Eyesight Driver Assist system. This year, the new global platform is said to improve crash energy absorption by 40 percent over the outgoing model. All trim levels of the Impreza Hatchback feature front seat side-impact airbags, side curtain airbags and a driver’s knee airbag as standard equipment. New driver-assist technologies include Reverse Automatic Braking and steering lines integrated with the standard rear view camera. For 2017, the EyeSight system is optional and includes Adaptive Cruise Control, Automatic Pre-Collision Braking, Lane Departure and Sway Warning, and Lane Keep Assist. 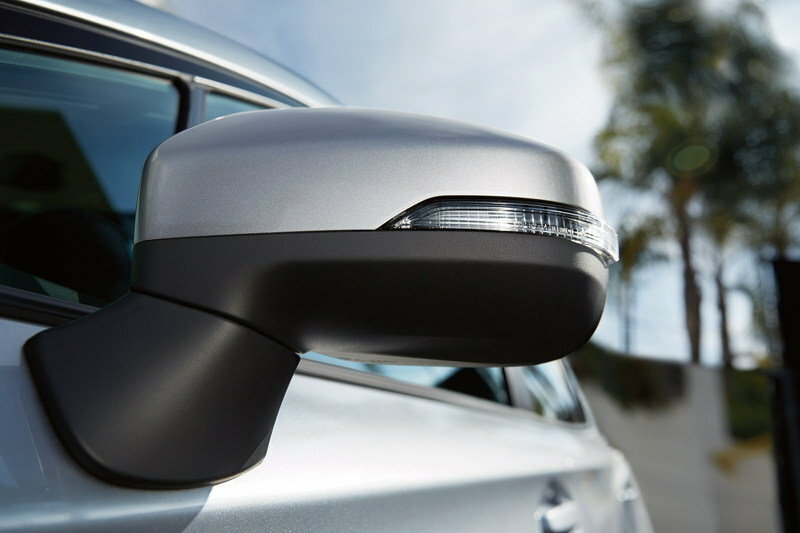 Features like Blind Spot Detection and Rear Cross Traffic Alert are also available as an option. As part of Starlink Saftey and Security Connect Services, features include SOS Emergency Assistance, Enhanced Roadside Assistance, Remote Vehicle Locator, Stolen Vehicle Recovery Service, and a Security Alarm, with availability dependent on the selected package. The Impreza five-door comes with a mild price increase for the 2017 model year. The increase varies depending on your trim level of choice, with the entry-level 2.0i with a five-speed manual seeing an increase of just $100 while the range-toping 2.0i Limited comes with a price increase of $1,000. In entry-level form, expect to pay $18,895 before options, taxes, and delivery. 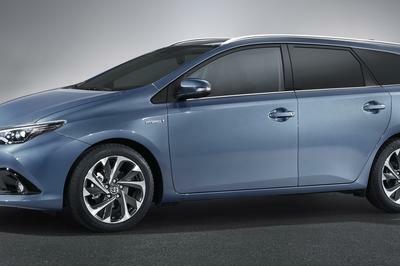 With a CVT transmission, that price increases to $19,895. The 2.0i Premium commands $21,695 while 2.0i sport with a five-speed manual comes in at $22,495. Opting for a CVT in the mid-range hatch will cost you $23,295. The range-toping 2.0i Limited is only available with a CVT and starts out at $23,595. All told, it’s not too bad of a price increase considering the refinements that come with the 2017 model. The Mazda3 is Mazda’s equivalent of the Impreza. It’s offered as both a four-door sedan and five-door hatchback. For 2016, the Mazda3 is pretty much the same as the previous year, but the current model did bring a few new goodies to the interior. Like the Impreza Hatchback, the Mazda3 now features a rearview camera as standard equipment, and features a Harman/Kardon infotainment system. The Mazda3 is offered with one of two different SkyActiv engines, with the lesser being a 2.0-liter DOHC four-cylinder that produces 155 horsepower and 150 pound-feet of torque. The other option is a 2.5-liter DOHC four-cylinder that produces 184 horsepower and 185 pound-feet of torque. Both achieve decent fuel economy, with the 2.0-liter offering 33 mpg in the city and the 2.5-liter offering 29 mpg in the city. On the highway, the 2.0-liter is said to get 41 miles to the gallon. 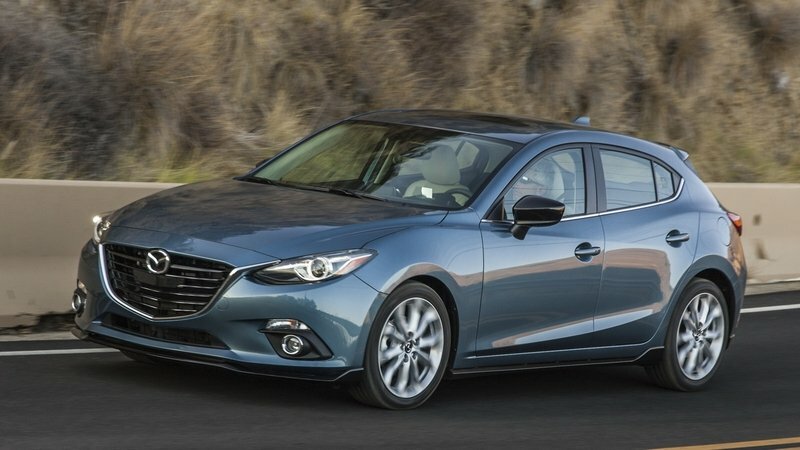 As of this writing, the Mazda3 starts at $18,545 for the base model, and moves up to $25,445 for the range-topping S Grand Touring model. With similar styling and technology appointments, the Mazda 3 offers some strong competition. Like the Impreza and the Mazda 3, the Focus is available in sedan and hatchback form. It first came to be back in 2000 as a somewhat ugly little car with bug-eye headlights, but since then, the car has gone through two generational changes to become one of the more popular choices in compact vehicles. 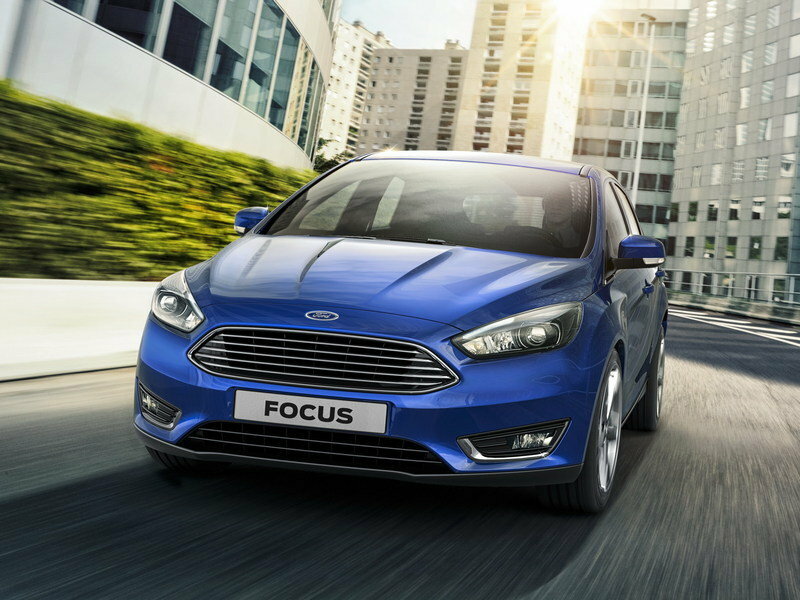 For 2015, the Focus went through a mid-cycle facelift that made it even better. A new model is expected for the 2018 model year, but the current model offers a 2.0-liter four-cylinder as the base engine. Power is routed to the front wheels either through an automatic or a six-speed manual transmission. 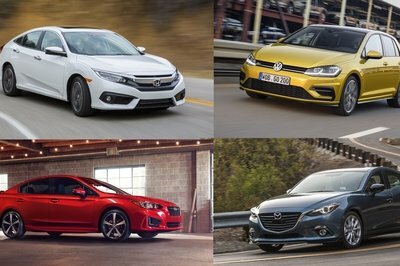 Overall, the car has a sporty design, and the upper trim levels offer similar technological and driver assist features compared to the Impreza Hatchback. 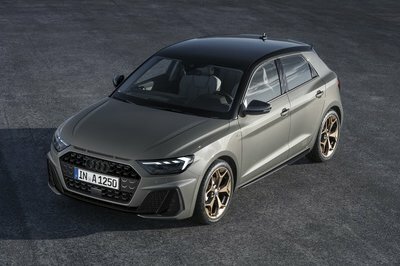 As of this writing, the base model SE Hatch goes for $19,015, the Titanium Hatch goes for $23,725, the ST Hatch goes for $24,425, and the bonkers RS – which happens to be a hatchback with 350 horsepower and 350 pound-feet of torque – goes for $35,900. 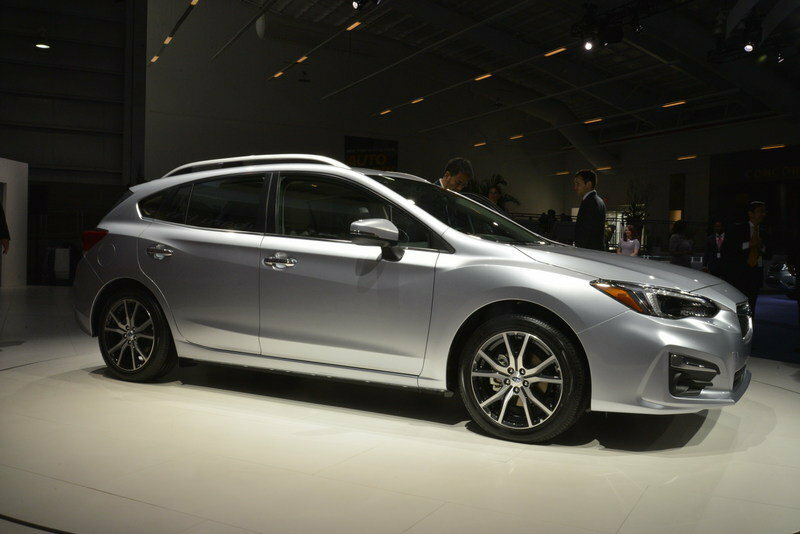 Subaru did it right with this new generation Hatchback. 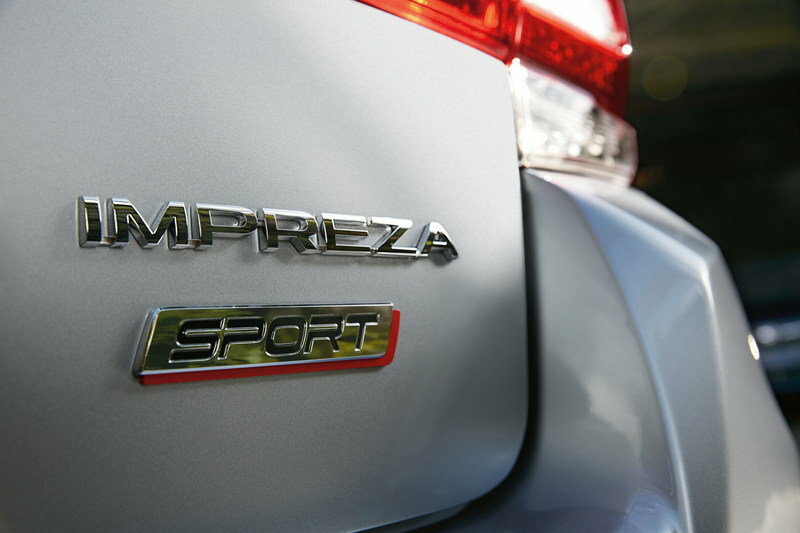 Sporting a new global platform, decent interior appointments – even in base form – and technology that gets better as the trim level increases, the Impreza Hatchback is sure to bring strong competition to a very tight market. I still think it’s a little overpriced, but when you consider every trim comes standard with Subaru’s awesome AWD, that’s easy to look past. 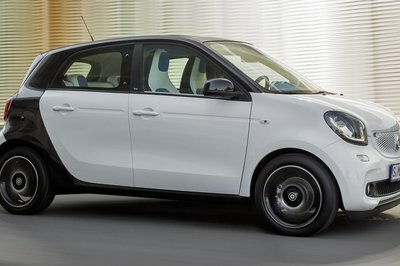 I think it will compete well against models like the Mazda 3, the Ford Focus, and even the German-made Volkswagen Golf. All told, the new Impreza Hatch is one of the best looking compact hatches out there, and that in itself is enough to make it a good consideration if you’re in the market.